1. 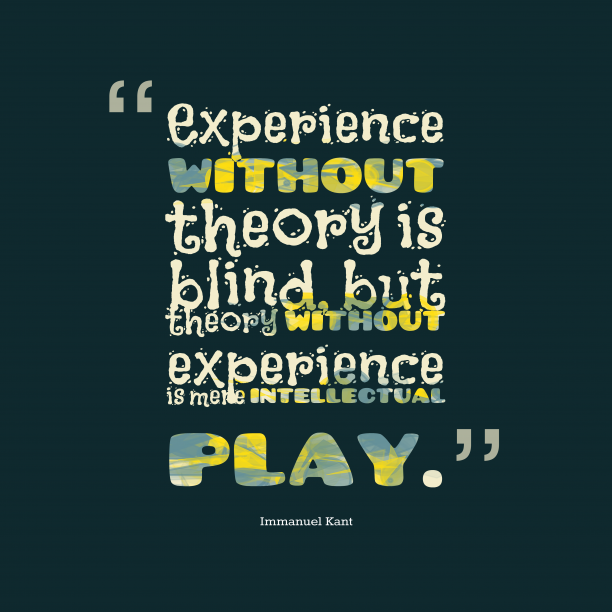 Immanuel Kant quote about integrity. 2. 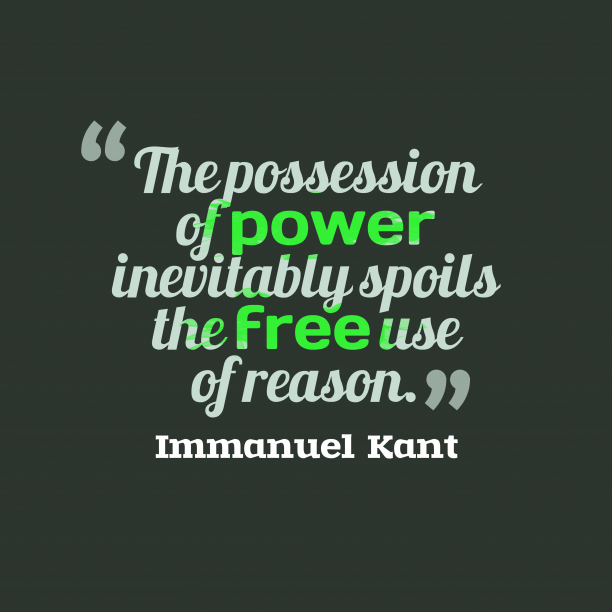 Immanuel Kant quote about power. 3. 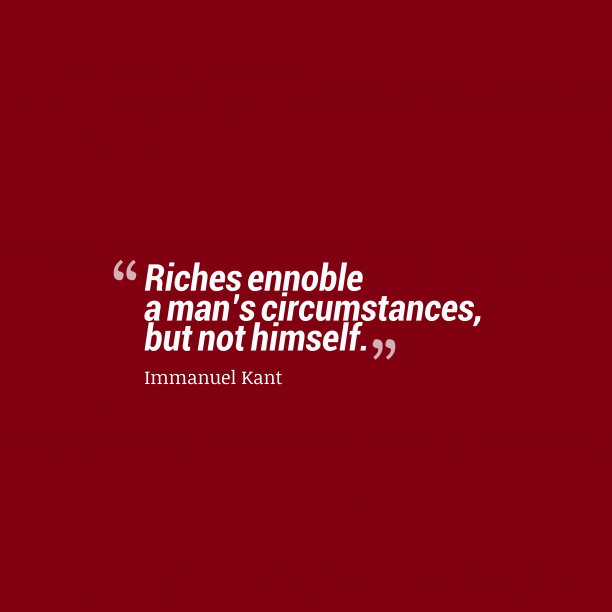 Immanuel Kant quote about riches. 7. 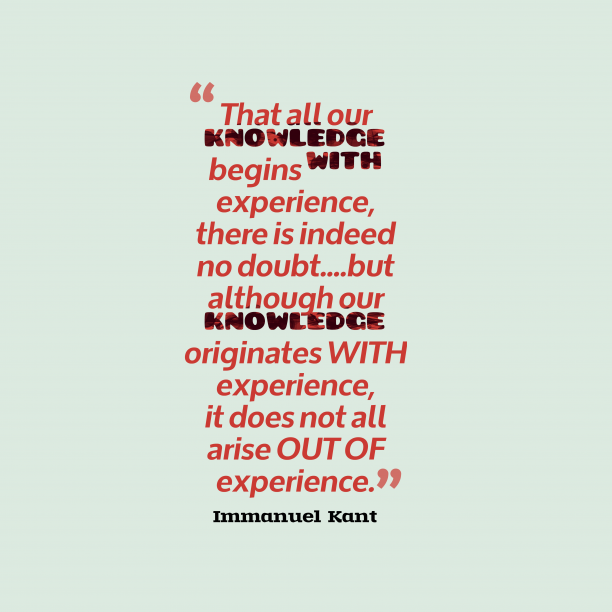 Immanuel Kant quote about experience. "From timber so crooked as that from which man is carved, nothing entirely straight can be made. " "Criticism alone can sever the root of materialism, fatalism, atheism, free-thinking, fanaticism, and superstition, which can be injurious universally; as well as of idealism and skepticism, which are dangerous chiefly to the Schools, and hardly allow of being handed on to the public. " 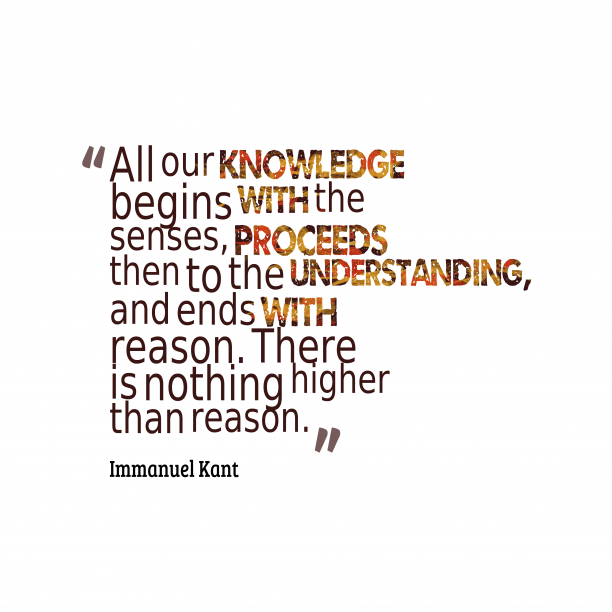 "Human reason is by nature architectonic. " "The inscrutable wisdom through which we exist is not less worthy of veneration in respect to what it denies us than in respect to what it has granted. " "The universal and lasting establishment of peace constitutes not merely a part, but the whole final purpose and end of the science of right as viewed within the limits of reason. " "To be beneficent when we can is a duty; and besides this, there are many minds so sympathetically constituted that, without any other motive of vanity or self-interest, they find a pleasure in spreading joy around them, and can take delight in the satisfaction of others so far as it is their own work. But I maintain that in such a case an action of this kind, however proper, however amiable it may be, has nevertheless no true moral worth, but is on a level with other inclinations. ... For the maxim lacks the moral import, namely, that such actions be done from duty, not from inclination. " 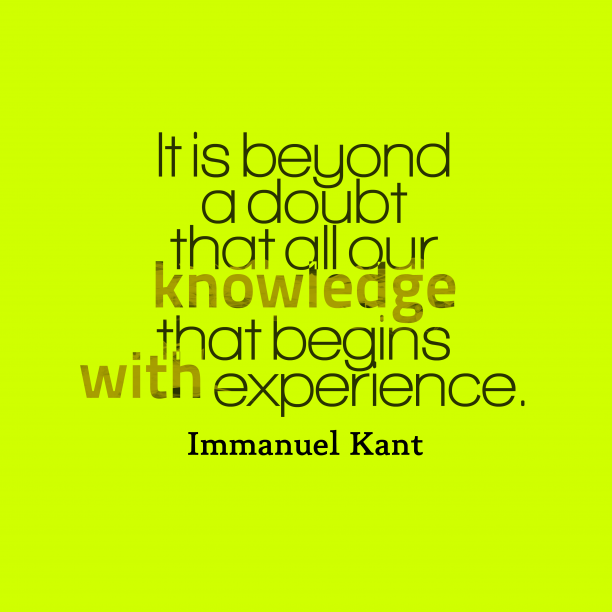 "Human reason has this peculiar fate that in one species of its knowledge it is burdened by questions which, as prescribed by the very nature of reason itself, it is not able to ignore, but which, as transcending all its powers, it is also not able to answer. " "...as to moral feeling, this supposed special sense, the appeal to it is indeed superficial when those who cannot think believe that feeling will help them out, even in what concerns general laws: and besides, feelings which naturally differ infinitely in degree cannot furnish a uniform standard of good and evil, nor has any one a right to form judgments for others by his own feelings... "
"Have patience awhile; slanders are not long-lived. Truth is the child of time; erelong she shall appear to vindicate thee. " "Metaphysics is a dark ocean without shores or lighthouse, strewn with many a philosophic wreck. "